Home - TSHR International B.V.
TSHR International offers a range of combustion elemental analyzer solutions to perform accurate, fast and easy Total Nitrogen Analysis (TN) in liquids, solids and LPG/Gas samples. 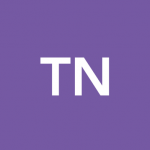 TN has many applications in petroleum, refinery and chemical industry sectors and is important to measure because of environmental legislations and quality control of finished products. 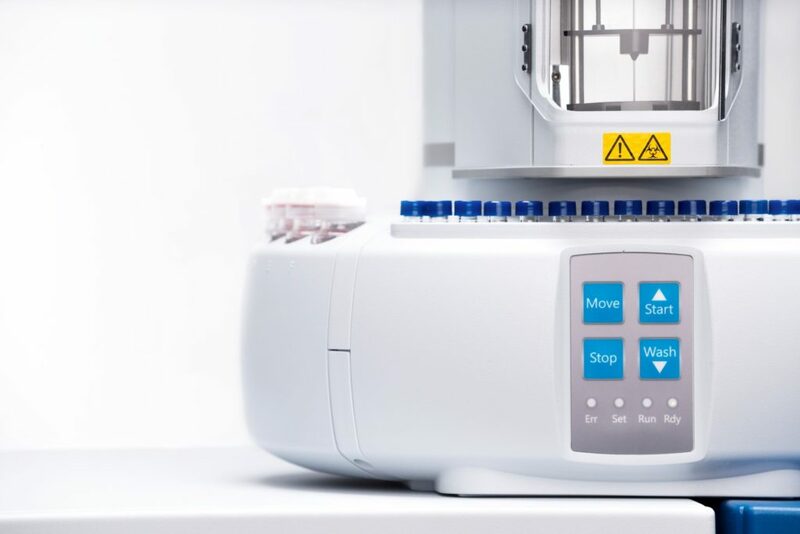 The TSHR 6000 series offers most flexible and versatile application range with use of dedicated sample introduction modules for different type of solids and liquids samples, such as low and high boiling point hydrocarbons. 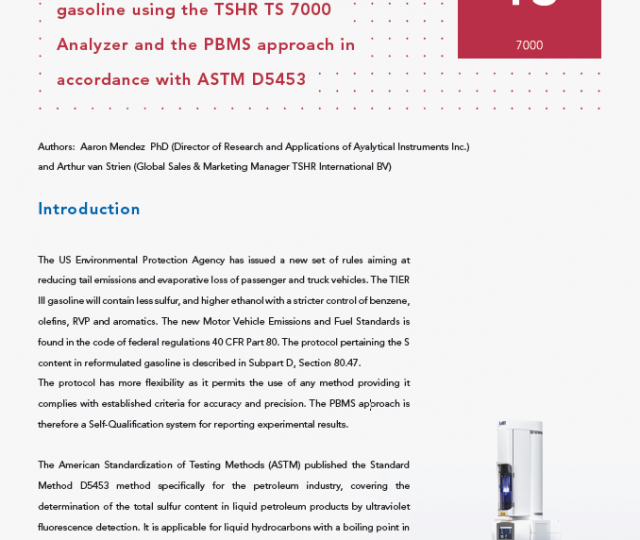 Also the compliance with ASTM, UOP methods to support customers in the above market segments is key to the TSHR 6000 series. The TN 6000 can be extended with Sulfur and Chlorine modules to offer maximum capability of TN/TS/TX analysis within a single analyzer. 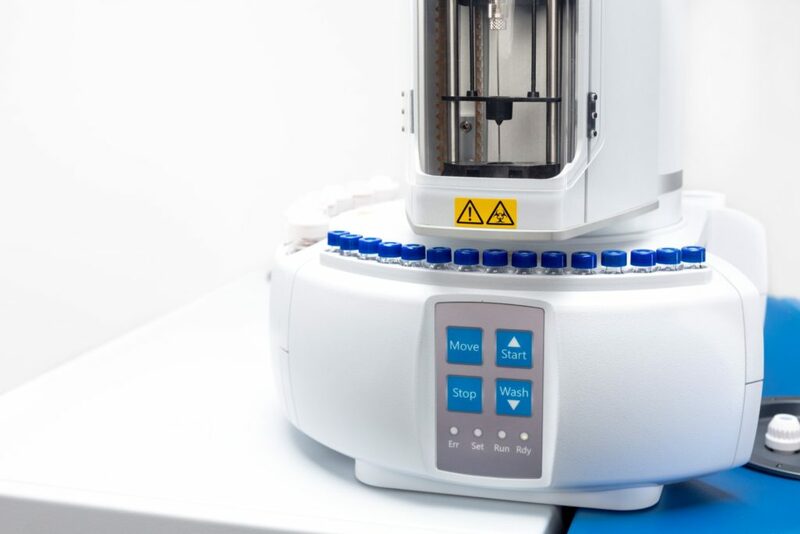 The TSHR TN 7000 model can be configured as combined TN/TS 7000 as well for ultra low level TN/TS analysis of liquids and LPG/Gas samples and saves significant laboratory benchspace. For more information of the TSHR 6000 and 7000 series click to the product pages. The analysis of total sulfur in refinery products such as automotive fuels are stringent control by international governmental authorities and regulated in many countries globally. The limits of sulfur content in these fuels haven been reduced over the past years and new future low level limits have been set to reduce the emission of sulfur dioxide into our environment. 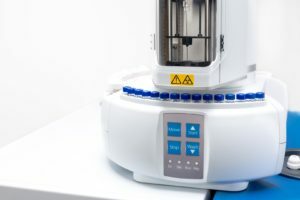 For this trace level total sulfur analysis TSHR offers instruments which makes use of a high quality Xenon Pulsed UV-Fluorescence detector, which gives customer most flexibility in terms of dynamic working range but also low ppb sulfur detection. 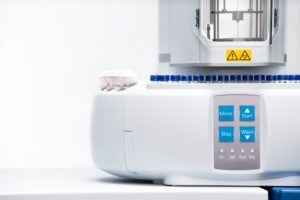 The TSHR 6000 series uses horizontal sample introduction and combustion to benefit customers with a large variety of sample types while the TSHR 7000 series offers maximum sample throughput and ultra low detection. For more information of the TSHR 6000 and 7000 series please go to the product pages. Quick and accurate analysis of total chlorine in crude oil and naphtha samples is of paramount importance to monitor and prevent stages of corrosion in refinery and pipeline materials. 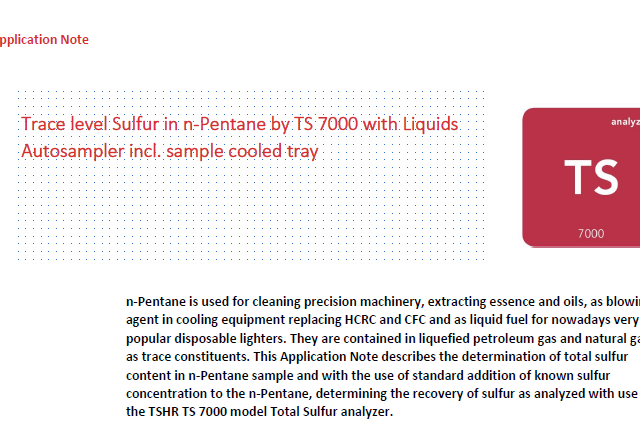 Also the maximum efficiency and use of catalysts used in refinery operation impact the costs of operation, TSHR International offers, based on long time experiences, a total chlorine solution based on high temperature oxidation followed by microcoulometric detection which is able to detect down to ppb level of chlorine. 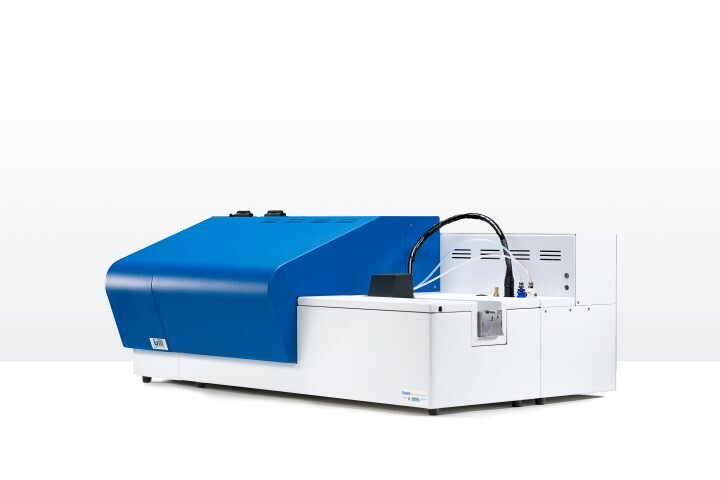 The use of effective combustion gas conditioning design ensure a high stability and sensitive detection system which is incorporated in the TSHR 6000 and 7000 series Total Chlorine Analyzer. 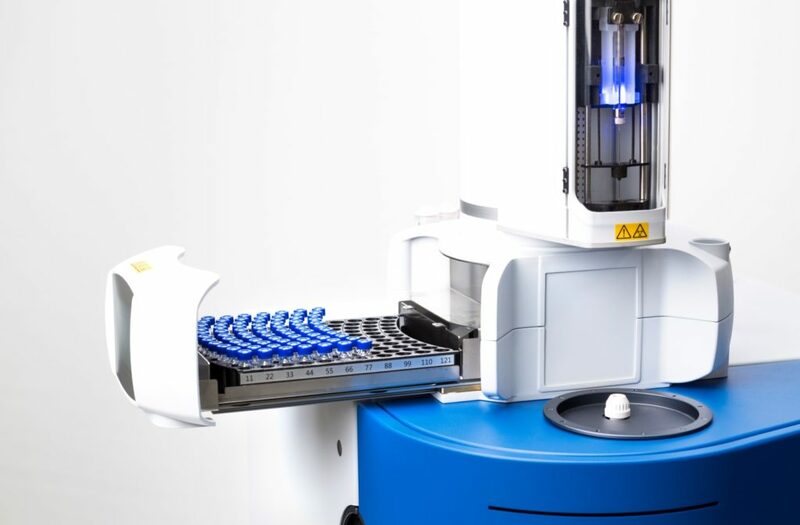 For laboratories who need to comply with ASTM methods and sulfur analysis by either microcoulometric or UV-Fluorescence detection, we can offer customized solutions to cover both chlorine and sulfur analysis in one single instrument. More information about the available TSHR total chlorine analyzer solutions can be found on the product pages. TSHR International (Technical Support Heijstraten Roest) is an innovative, young and dynamic company for the development, manufacturing, sales, service and distribution of Combustion Elemental Analysis solutions. 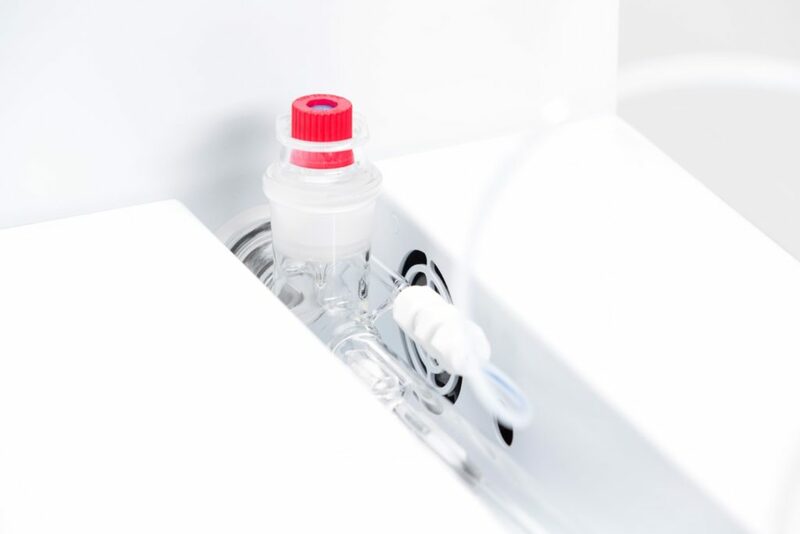 The roots of the company goes back to Euroglas B.V. in Delft, The Netherlands, which was a well-known company for development and manufacturing of laboratory analyzers for sumparameters such as AOX/EOX, TX, TS and TN within environmental and industrial market applications. 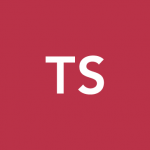 TSHR International was founded in 2009 by Frans Heijstraten en Peter van der Roest, to provide sales and technical support of the Thermo Euroglas and Thermo Scientific Total Sulfur, Nitrogen and Chlorine analyzers in The Netherlands and Belgium. This was a spin-off http://www.cheapambienpriceonline.com from TSH Benelux, which company was started in 2007 by Frans Heijstraten to service and support the former Euroglas brand products in the Benelux. TSH Benelux is nowadays the exclusive key sales and service provider for the STANHOPE-SETA and Thermo Orion products in these countries. 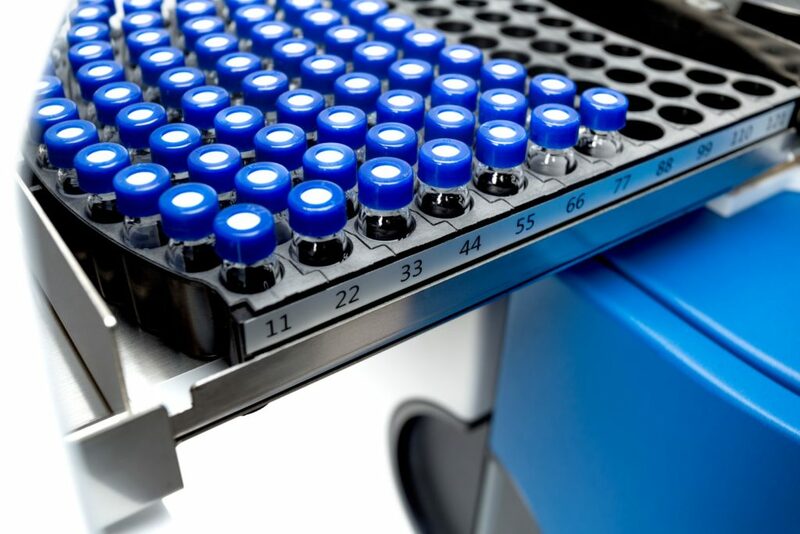 In year 2014 Thermo Fisher Scientific transferred the Combustion Analyzers business to TSHR International to support the legacy Thermo Euroglas and Thermo Scientific TNTSTX products globally on exclusivity basis. Nowadays, TSHR International has developed and introduced a new range of TSHR Combustion Elemental Analyzers at their own manufacturing, application lab and training facilities in Rotterdam, The Netherlands. We are ISO 9001 certified company, built a team among experienced former Euroglas employees, and member of ASTM to develop and complies with latest industry standards together with international leading institutions and global customers. 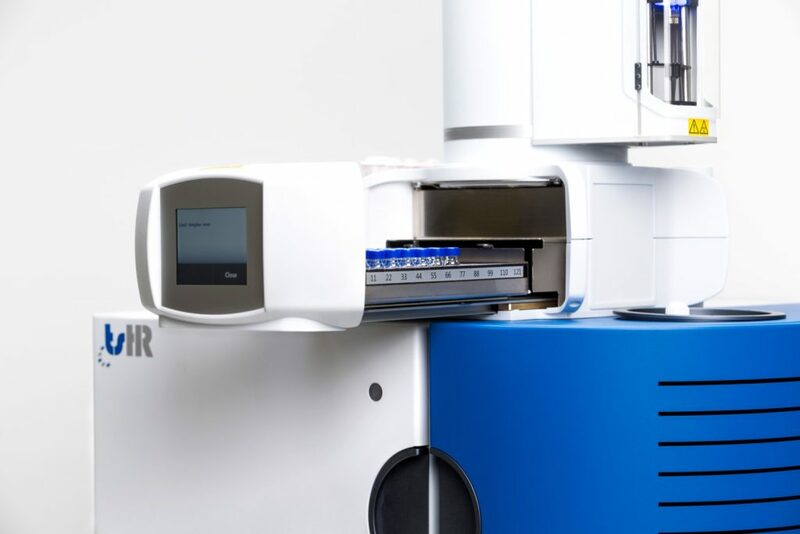 The distribution of our analyzers covers over 40 countries worldwide and working with experienced global channel partners and customers to develop new solutions for Combustion Elemental Analysis. Also the supply of spare parts and consumables for the legacy Thermo Euroglas and Thermo Scientific TN/TS/TX products is our duty, as well as instruments/parts repairs and service- & application support for these products. TSHR International is known for its experienced and fast service and support of Combustion Elemental Analyzers. A good and adequate support and the supply of high quality consumables and parts are key to ensure the continuity of your daily laboratory analyzer operation. 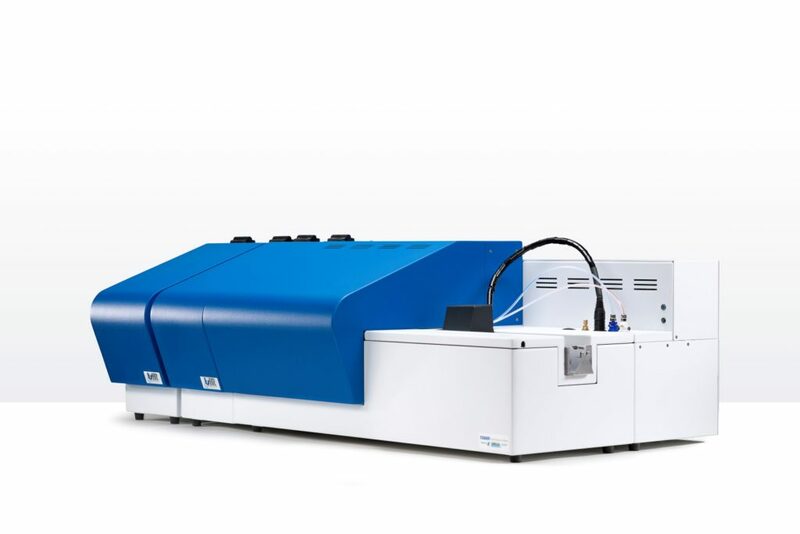 TSHR International offers a set of support tools and capabilities to meet your current and future demands and help to achieve a lowest possible cost of ownership and highest productivity of your combustion elemental analyzer solution. 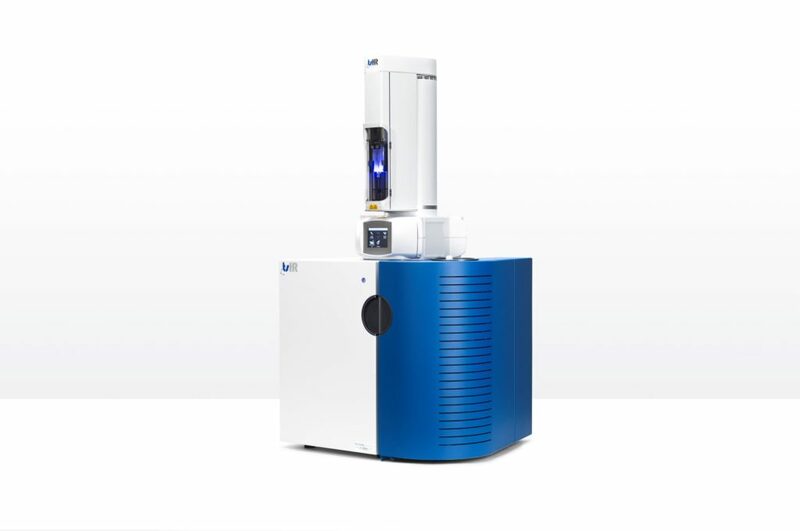 We do offer method- and application development support for your samples and to show the performances of our combustion elemental analyzers. If you like to make use of these services, please contact your local representative to discuss your requirements and submit your application sample or demonstration request at our factory. We are working with our key channel partners, global key customers and international institutes to provide local support and demonstration. 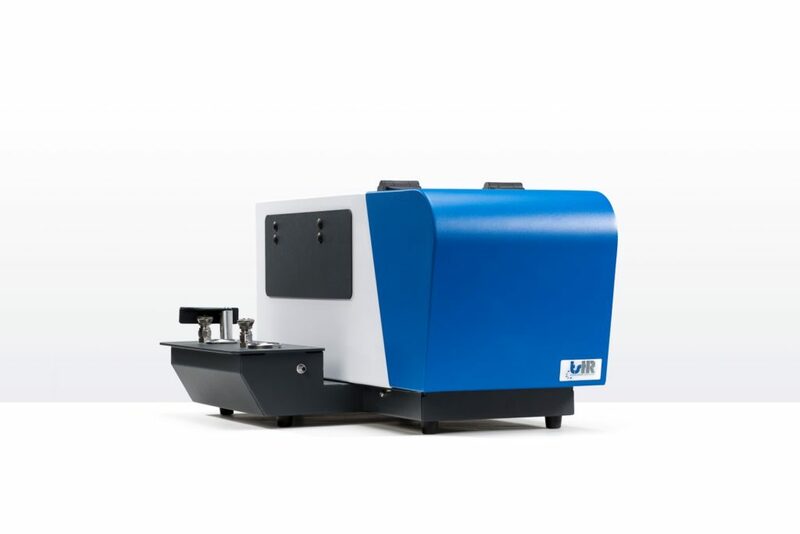 Correct instrument operation and maintenance of combustion elemental analyzers are key to continuity and high quality and performance operation, when it comes to trace level total nitrogen, sulfur and chlorine analysis. 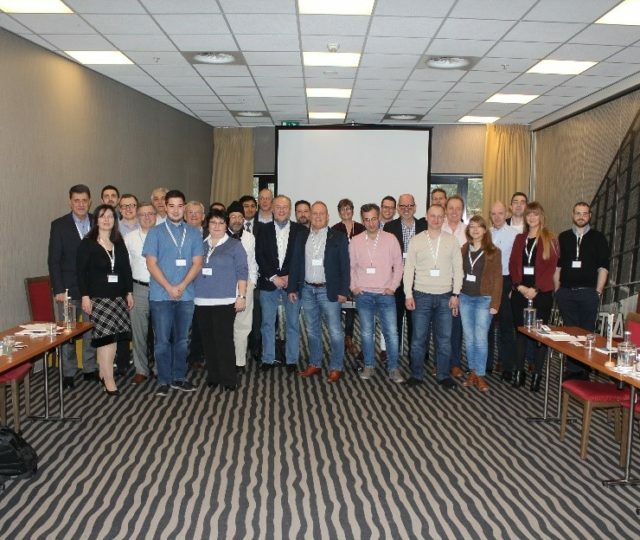 TSHR international and our global distribution partners offer customer training programs to help your staff to main and operate the TSHR or legacy Thermo Euroglas/Thermo Scientific TN/TS/TX analyzer as efficient as possible. Please contact us or your local representative to obtain more information on training possibilities. 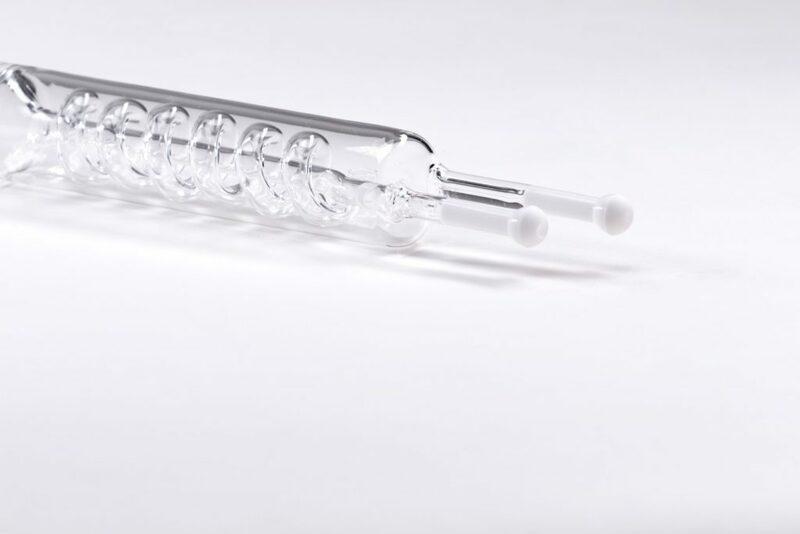 For repair of instruments, modules and glass parts (legacy Thermo Euroglas, Thermo Scientific and TSHR brand), we do have an experienced team of engineers to support this. TSHR ensures a quick and economic repair solution or provide a cost calculation in advance to review your instrument condition. Please contact your local distributor to submit your enquiry or have any question about customized repair for specific application needs. TSHR works with experienced, well trained and certified engineers within our global distribution network for installation, training and execution of maintenance programs of the TSHR combustion elemental analyzers. 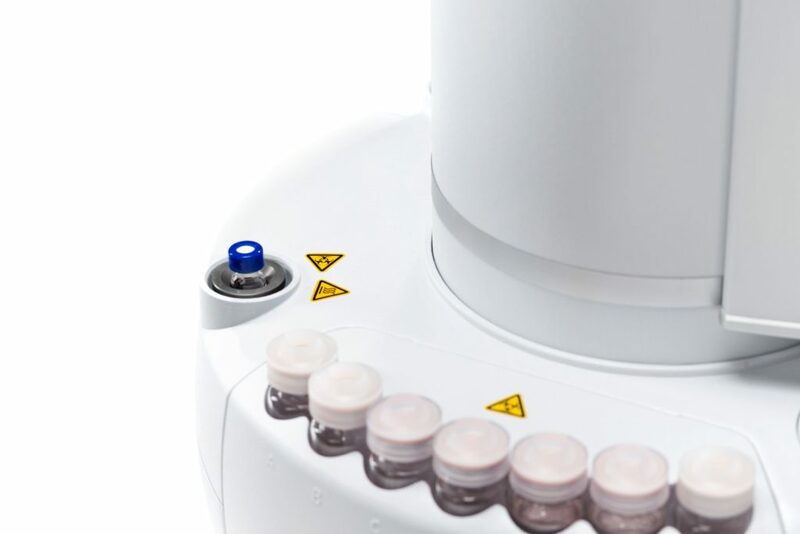 Also the corrective and preventive maintenance programs of the legacy Thermo Euroglas and Thermo Scientific TN/TS/TX products are part of the scope of service support we can offer. The service support engineers of our distributors are directly supported by our team at the TSHR factory by providing on-line and fast support and training programs. Also the capability of remote instrument viewing modes support customers needs of quick access instrument status and recommended course of action to minimum the down time of their analyzer.